Only for 5 days and while stocks last we have the Citizen Promaster Skyhawk Radio Controlled JY0001-51E (JY0000-53E) on promotion for only US $399! Normally the price for this watch is US $490 with us, but just for 5 days its yours for only US $399! This watch is the the ultimate aviator watch with so many features packed in it that it will blow your mind! It is a Global Radio Controlled watch, so this means it receives signals from the atomic clocks in USA, Europe, Japan and China and is always on time right to the millisecond! 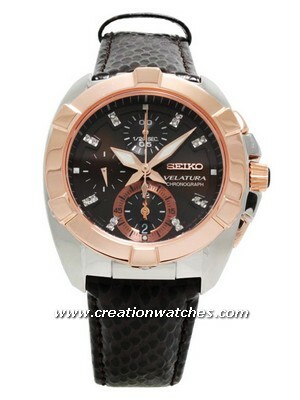 It features chronograph, daylight saving time, world time, dual time, perpetual calendar and eco-drive movement. So never change a battery since it is solar powered and it has an amazing 7 year power reserve! And to top it all, it is 200 meters (660 feet) water resistant! 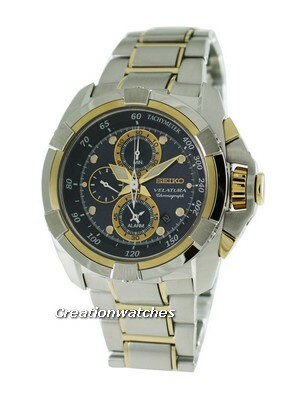 It is ruggedly built with stainless steel case and bracelet. The dial is a little busy (which might not be to everyone’s taste) but it does look beautiful! At US$ 399 it is a steal and grab it while stock last here. The promotion ends in 5 days or when stocks run out, whichever is first! Newsletter: Huge Sale on Women’s Watches. Additional 5% off coupon inside!